Legoland Florida is at it again. The Winter Haven theme park is adding yet another attraction to their already massive line up. This time it’s coming to the Legoland Florida Waterpark. The all new area, Creative Cove, will bring a new attraction, and much more to the park, as it opens for the 2016 season! You can already build a raft at the Legoland Florida Waterpark, but soon you’ll be able to build a boat! 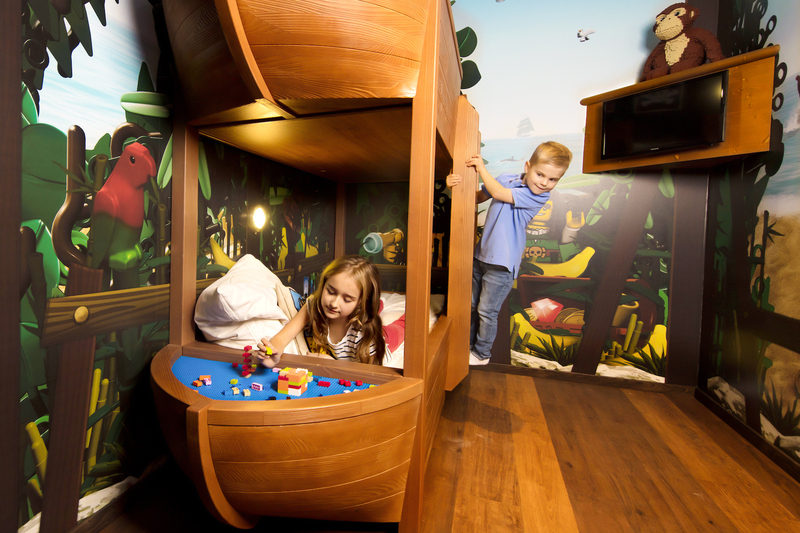 The all new Creative Cove will bring the new Build a Boat attraction. 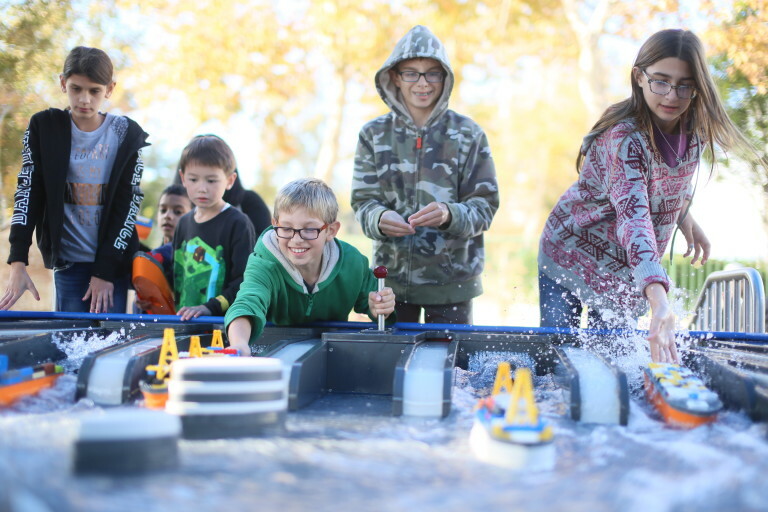 Guests will be able to build, and race, Lego watercraft as they splash the day away. Guests will also be able to enjoy a little bit more relaxation time, as the waterpark adds free Wi-Fi throughout the park as well as an expanded seating area. There will also be a new dining area added as well. 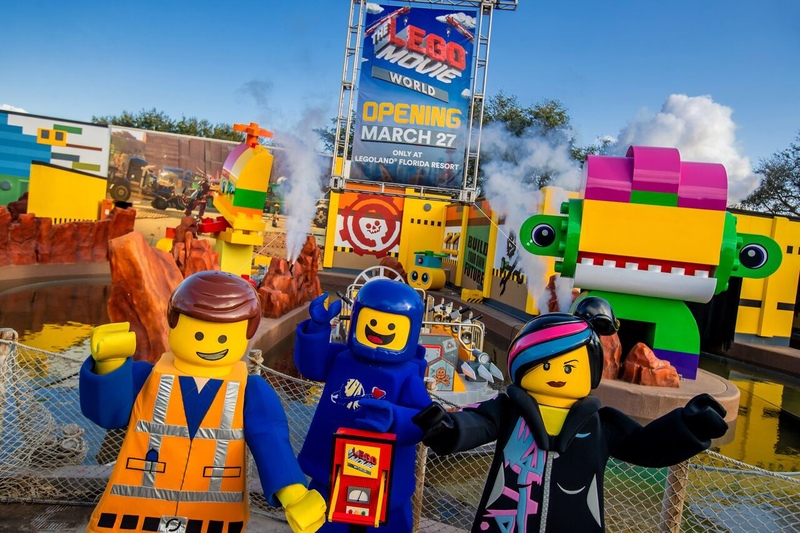 The new addition comes after the park has already brought the debut of the Lego Movie 4D and Lego Movie weekends.